Punks Music head honchos Stanton Warriors are back with another signature 808 barn stormer. Colima is a perc lead, dancefloor monster with a strong and catchy latin carnival theme. Tweaked and tested at world wide raves, from New York - Bangkok - Sao Paulo - Paris, this track has been wowing festival crowds in rather spectacular fashion in 2017. 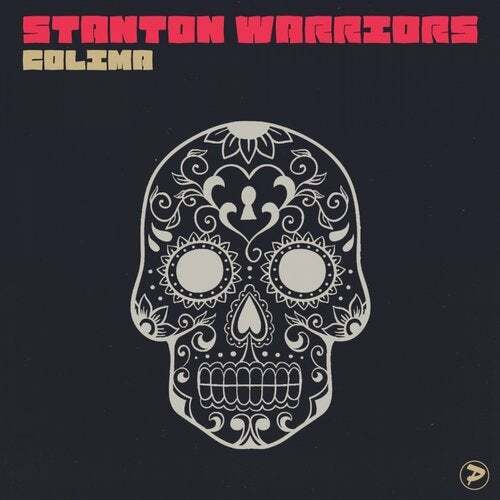 We're proud to introduce another Stanton Warriors future classic for your record box!